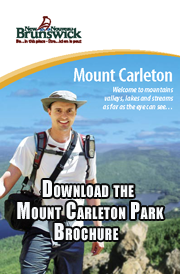 What is the greatest asset of Mount Carleton Park? 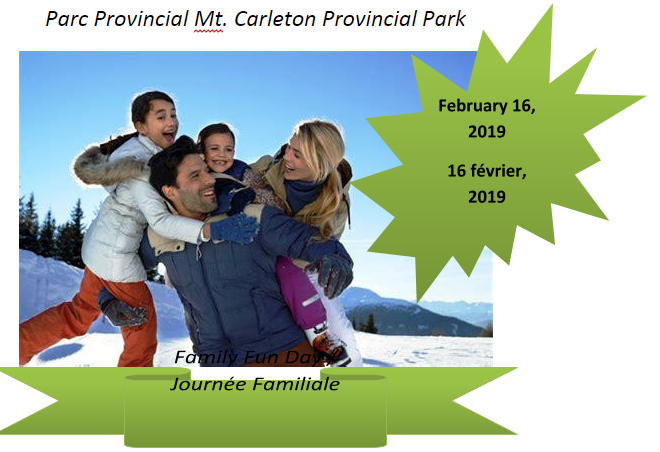 (Free Admission) Spend the February long weekend at Mount Carleton Provincial Park. Take part in introductory sessions for skiing, snowshoeing, Dogsledding and ice fishing.